We are determined to give back positive talk radio to create a better world. Today’s media is controlled by messaging that supports limitation, lack, and fear. Our goal is to stop the suppression of conscious, positive programming and give talk radio back to people worldwide who want a better life and a better world, with hundreds of hosts and hours of positivity. 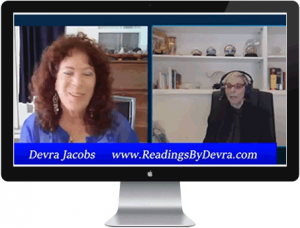 Today, it costs hundreds or thousdands of dollars to host and promote a positive talk show. We want to change this, and provide a forum for everyone to demonstrate that Positivity Rules, even in the media. 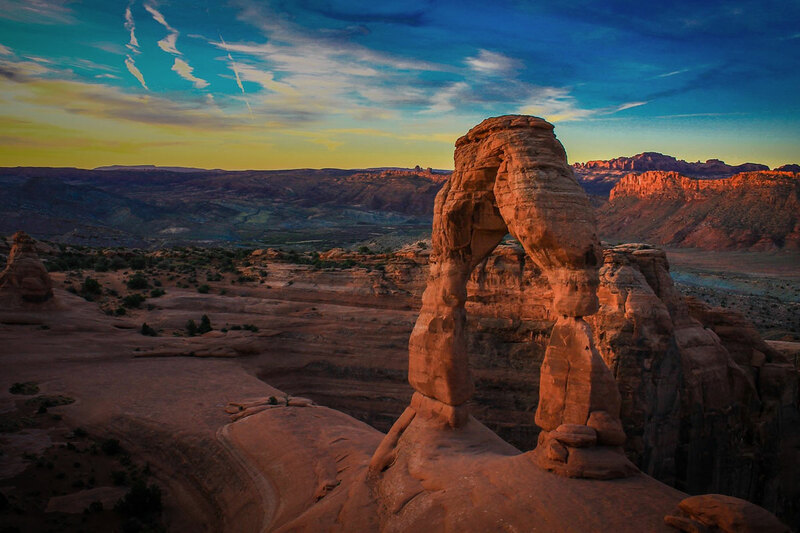 We are developing state-of-the-art technology that can connect people, even in the most remote parts of the world. This technology will make it easy for everybody to listen to hundreds of live shows and thousands of podcasts fueled with strength, hope, and solutions to transform their lives and create a better world. We are eliminating corporate control of content and advertising based on fear. Imagine a network with 10 unique channels dedicated to conscious, positive messaging. 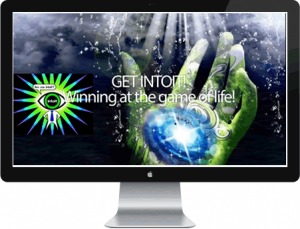 Now imagine positive media and messaging through phone apps, and creative, interactive solutions to health, green living, wealth, relationships, spirituality, and more in one place. 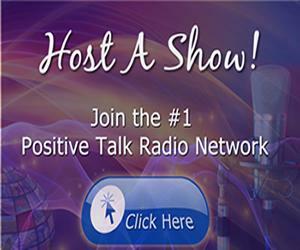 Our goal is to grow the network, increase our visibility, and charge our hosts and co-hosts less money to participate. 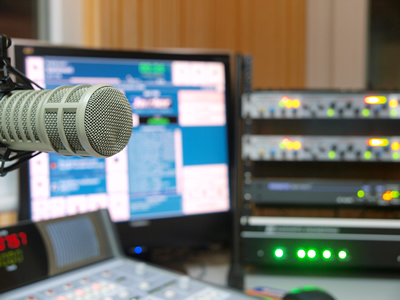 To do this, we need to raise funds to first complete our technology, which will allow us to reduce operation costs, allow us to expand the network and it’s reach, and give listeners new interactive ways to tune in. Second, we want to acquire a radio station that will give us control over our airtime and the rates. In reaching our goal, we will continue to provide high-quality content to our listeners and continue in our overall mission to create a better world through positive messaging. Positivity Rules. Help positivity rule AGAIN in media! Transformation Radio already broadcasts across the globe via the internet so what does it mean to continue to reach more people? We want people to hear Transformation Radio on as many live streaming devices as possible. That means buying a slot on SiriusXM, getting a live streaming slot on iHeart Radio, program apps that can go in your car, and more. Buying airtime on any station in today’s world is not cheap. We’d like to have enough funds to buy that airtime and not charge our hosts and co-hosts those outrageous fees to contribute content. Imagine if our experts had to pay little or no money to share their messages… we don’t want money to limit our conversations. If we own a station we then eliminate the issue of having to buy airtime. 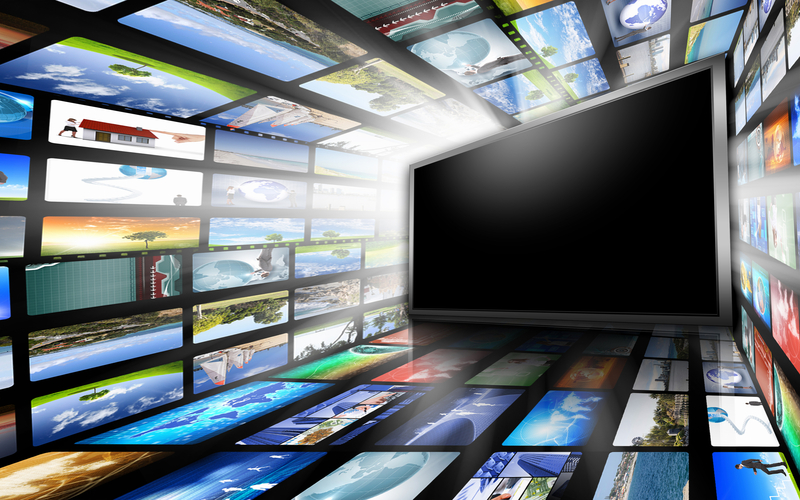 We can control 100% of the rates and 100% of the content that is aired on that station. It will give us a solid home-base to continue to educate and inspire listeners. Continuing Leading Edge Technology: We’ve already begun the process of building an interface that goes beyond what anyone else is doing with radio. We need funds to complete this project and continue to expand and innovate new ways to reach people in today’s world. Take a look below at what we have started building. We need your help to finish it! Easy to Use and Accessible to Anyone! Building a network is one thing, making it accessible to anyone is another. 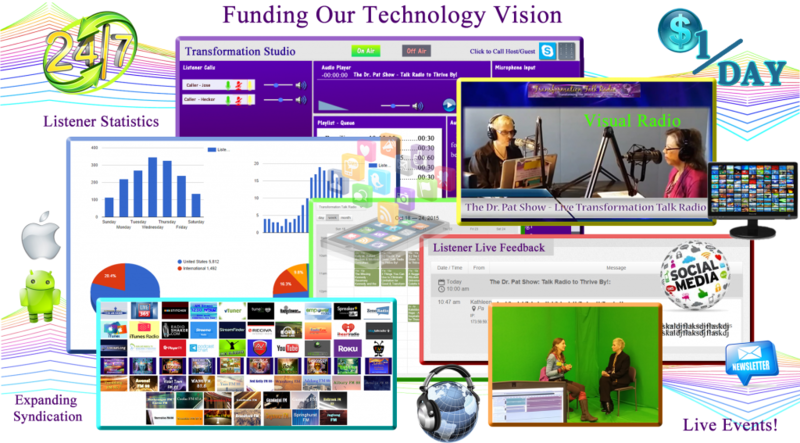 TransformationRadio.fm will be designed with endless possibilities for hosting or podcasting, making it possible for anyone with an uplifting message to share their message with the world. 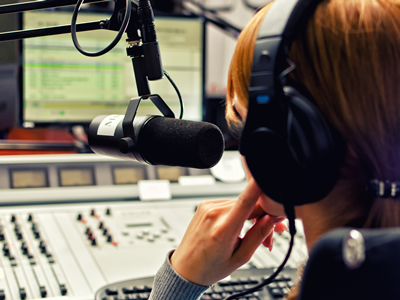 Integrating the power of radio with the eye-catching appeal of video. Broadcast anywhere with our custom built studio! 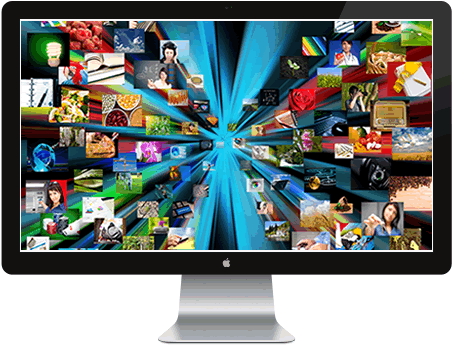 Reach your audience in new and innovative ways through video and social media. Broadcast video interviews LIVE with our state-of-the-art equipment and reach a global audience. 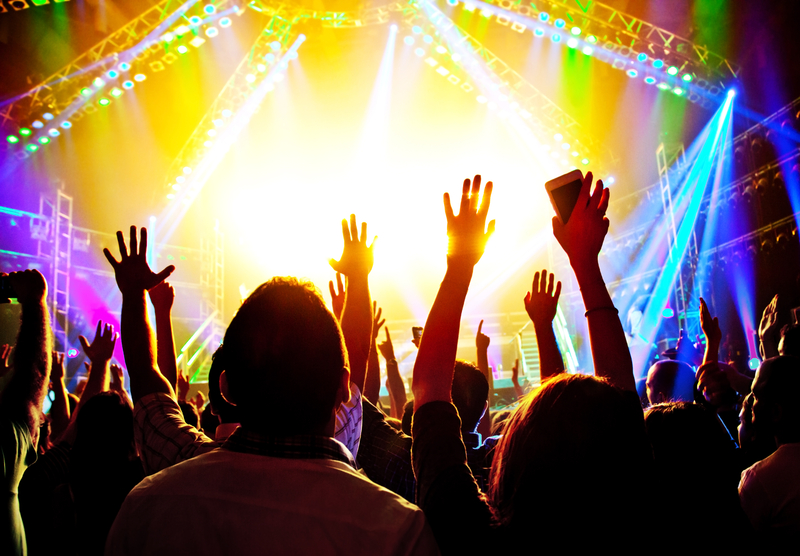 Engaging listeners in a brand new way with features for them to participate in each show. Reaching Satellite Radio and AM/FM Stations across the globe. 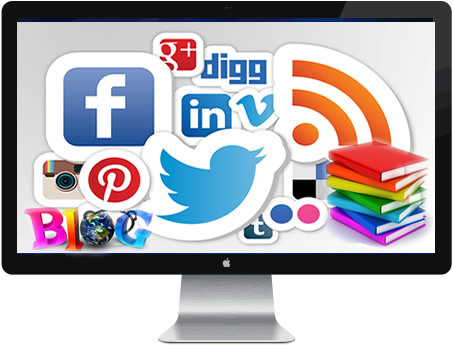 Creating content that can become part of your book, blog, social media, and more! It has been proven what the power of positive thinking and messaging can do…We NEED YOUR HELP. Positive thinking helps with stress management and can even improve your health. This has been proven over and over, so why is it that our world still revolves around bad news and promoting fear in the media? A Better World Crowdfunding campaign is centered around the power of positivity. We need to come together as a community to create a better world through positive, uplifting, inspiring, and educational information. 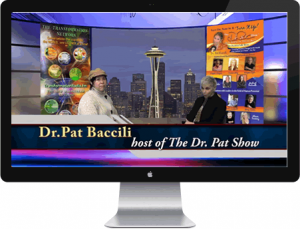 Dr. Pat Baccili started a network to do just that and now needs your help to grow that network to reach as many people as possible. There are a lot of amazing people in this world who have messages to share. What if we had a network where those people could share those messages and spread love and light to the world at little or no cost to them? We want to show the world that we can thrive instead of merely survive. Help us complete our technology, grow the network and start saving lives across the globe. 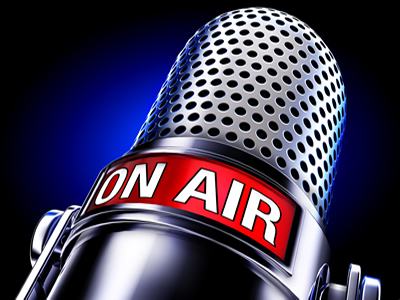 We are developing technology that we will offer to stations and individuals across the globe to enable the expansion of their current “talk radio” platforms and create hosting opportunities for people for little or no fee. Positive, upbeat, and solution based. In other words, “good shows for good people,” as a friend of ours once put it. These days it’s not difficult to stream Internet radio in your car, which is where most radio listening takes place. 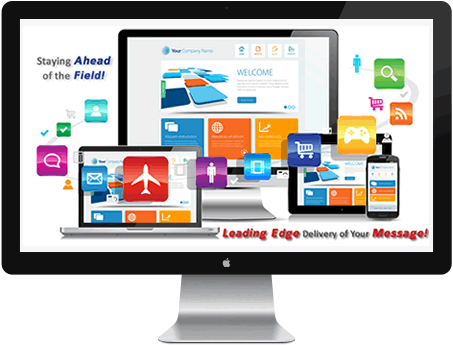 “Online is Inline” and we are ready to deliver. These digital venues are powerful, and they are capable of reaching millions, so what if we could do that instantly with not just audio content but videos, articles, and instant messages? The funds we raise will to toward supporting our talk radio hosts by increasing their exposure, getting their messages out to the world in more expansive ways and not charge them more money to do it. We refuse to be held back by the physical limits of the broadcast spectrum.We will spread positive messages across the globe to even out the imbalance to information being brought to people today. This is how we “Give Back Talk Radio” Our proposition is in the development of a new and integrated form of delivery. One that will be adaptable to any and every radio station. One that will deliver directly to smartphones by a real, in-studio producer; one that will provide a range of programming to inspire listeners to believe in themselves and the world again. One that will reach the inner-most rural parts of the world and shine a light on the darkest day. Support Our Campaign by Making a Donation Today! Your donation will go toward first completing our technology which will then ripple effect into us lowering costs to our hosts to participate in the network. Once that piece is done we will begin our efforts to secure a radio station as a base to create and produce the life transforming content that our hosts provide.